Vanessa Hudgens Is ‘Gigi’ In New Broadway Promo Video – Watch Here! Vanessa Hudgens is glamorous in a brand new promo for her new Broadway show Gigi. According to the show’s website, Gigi is set in the magical world of La Belle Epoque Paris, where fashion, glamour, and passion prevail. It follows a journey of one young woman to find her true self and her true love. Previews for the show start on Thursday, March 19 at the Neil Simon Theatre in New York City. Be sure to check out the promo for Gigi in the video below! Vanessa Hudgens Shows Off Bongo’s New Spring 2015 Campaign & Collection! Vanessa Hudgens is bringing some amazing styles this Spring season in her new ads for Bongo’s Spring 2015 Campaign. From crop tops to pencil skirts and dresses to sweaters, there is a style for everyone to put in their closet. Bongo is available at Kmart and Sears. Be sure to go behind the scenes of Vanessa’s Bongo 2015 Spring Campaign photo shoot by watching the video below! See Vanessa Hudgens In Gigi — Details Here!! Vanessa Hudgens will be in Gigi The Musical on Broadway coming very soon! If you would like to go see Vanessa in Gigi, get ready because tickets go on sale tomorrow, January 23rd at 10am! 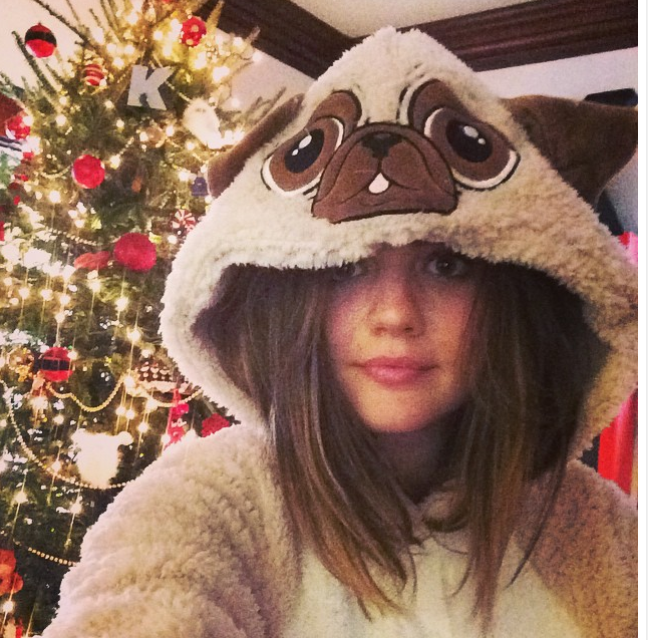 Celebrity Christmas Twitter Pic Roundup!! 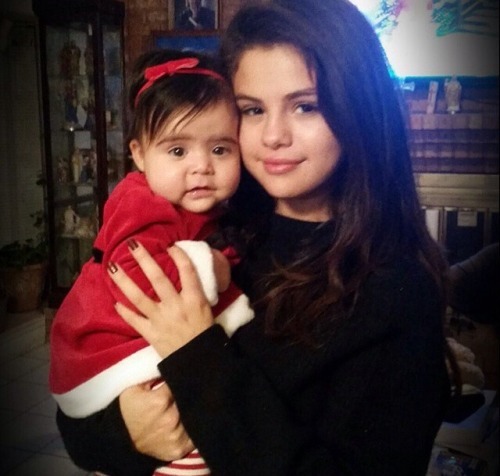 Selena Gomez, Vanessa Hudgens Lucy Hale, Miley Cyrus, and Bridgit Mendler shared photos as they spent their Christmas with their families. Check out the twitter pic roundup below for more pics. 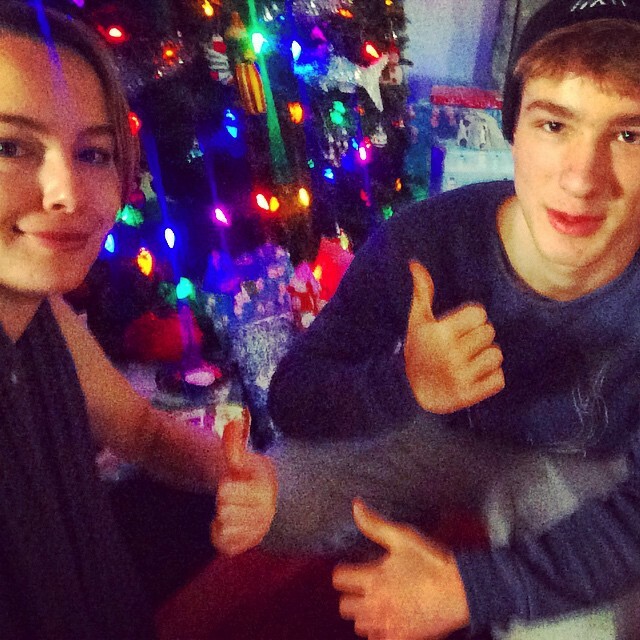 We hope they all had just an amazing Christmas!! 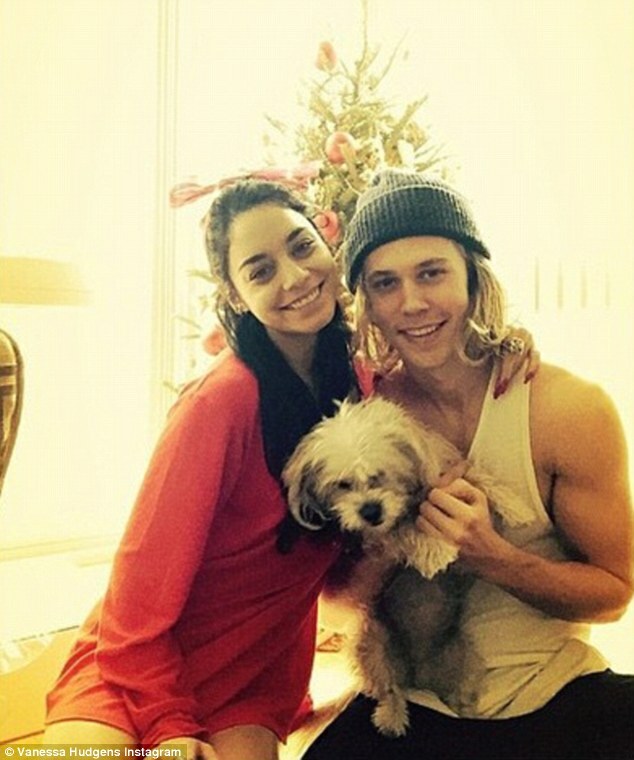 Happy Birthday To Vanessa Hudgens!! One of our favorite former Disney stars is celebrating a B-day today, Dec. 14th. Vanessa Hudgens is turning 26 years old. Time flies and it doesn’t seem like that long ago that we were watching her in High School Musical. The entire staff here at TeenInfoNet.com wishes Nessa a very happy birthday and hope she had the best one ever. 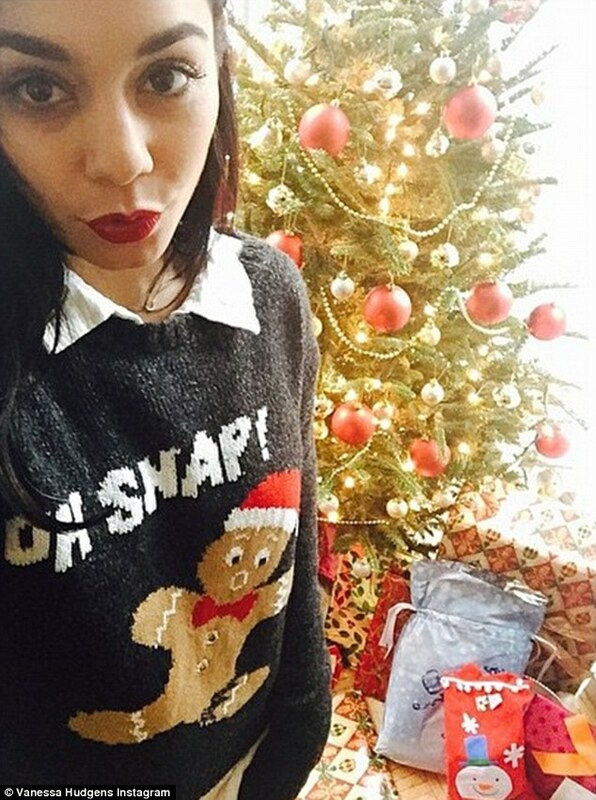 Vanessa Hudgens Thanksgiving Shopper — Pics Here!! Vanessa Hudgens looked all colorful and festive yesterday, Nov. 26th, in a bright yellow dress as she was spotted out at Whole Foods doing some pre-Thanksgiving Day shopping with Austin Butler in Los Anglees. Check out more pics of Nessa below and let us know what you think of them in the comments. 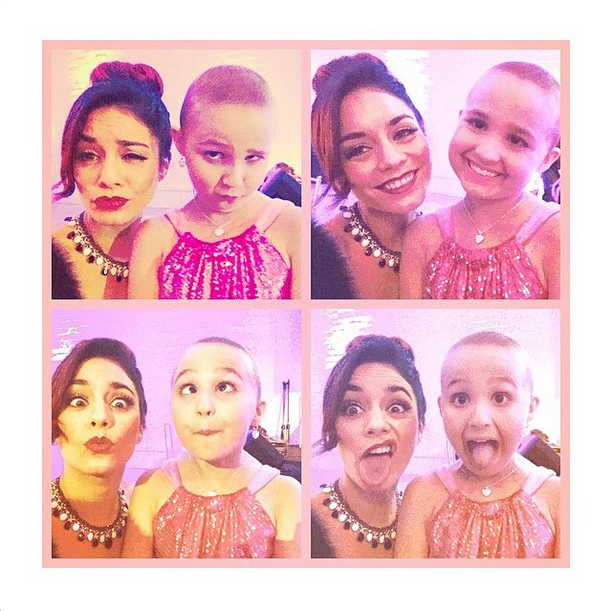 Vanessa Hudgens Makes ‘Make-A-Wish’ Child’s Dream Come True! 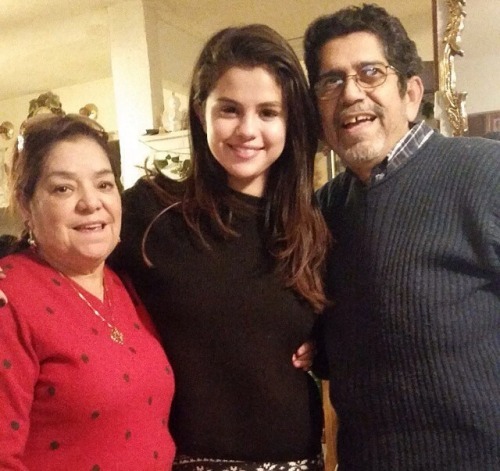 We think that its wonderful that Vanessa and Julia got to spend some time together! We hope they had a wonderful time. From the fun photos above, it definitely looks like they did! Vanessa Hudgens Looks Glamorous At The Hollywood Domino Dallas Charity Event! – Pics Here! Be sure to check out more pics of Vanessa from the event in the gallery below and let us know what you think by commenting! Vanessa Hudgens Attends ‘Eddie Bauer’ NYC Store Opening – Pics Here! Vanessa Hudgens was all smiles as she attended the Eddie Bauer NYC store opening on November 5th in New York. Vanessa enjoyed her day snapping photos with friends and checking out the awesome clothing and fun accessories. We love Vanessa’s cute and casual outfit for the event. Check out more photos of Vanessa at the opening below!